The guiding principle for each member of our team is making your project a success. Made up of eclectic and complementary profiles, a commercial team is at your service to understand your challenges and your needs. It will be able to meet your requirements, help you throughout your project and lend you its expertise. 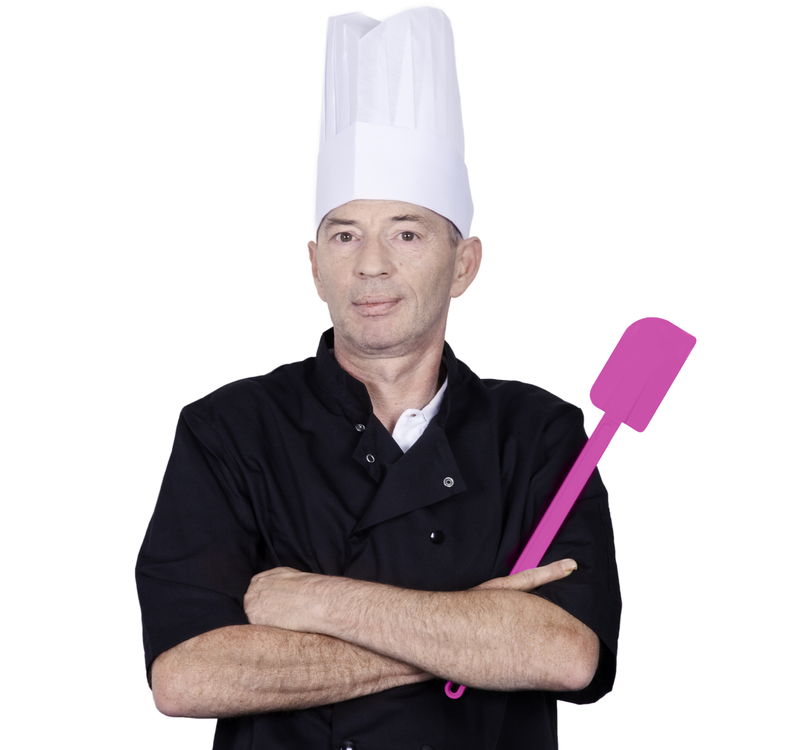 The Head Chef of Maison Poirier’s kitchen team is the slightly shy and secretive master behind preparing the food for your events, from creating to putting together the food for your cocktail events, lunches, dinners and buffets. You can always discreetly contact the Head Chef, who will be ready to make sense of your most gourmet desires and turn them into a reality. Working side by side with the Commercial Team, the Sales Management Team is here to put together a proposal for you which suits your needs. Each of your requirements is listed to ensure that there is proper coordination with our Logistics Team. The Accounting Service ensures that accounts are properly kept and overseen, which is essential for budgeting your event. So who are these people? They prepare your orders and work directly at your event when the service is being delivered. Upon receipt of the delivery slip, they prepare and scramble about to deliver it to you on time. We were thinking of calling them the “Muscle Team”. What do you think? Service: This encapsulates the values of our headwaiter Team, which is available to ensure that your guests at your event enjoy themselves as much as possible.